In our daily life, you could frequently encounter such terms as HD, Full HD, 4K, 5K, 8K, 16K Quad UHD while dealing with media files like movies and videos. For example, when you plan to download online videos or movies, you will be generally offered with different options: HD, Fill HD and many more; when you are shopping for a new TV, you will be asked which kind of resolution is preferred. Possibly, you are totally at a loss now, and you may ask: what is HD or Full HD? What is the difference between 4K and 5K? Is Full HD more than 4K UHD? As you can see, the more pixels you have, the sharper movies and photos and everything else will look on your device’s display. Currently 8K UHD is the highest ultra high definition television (UHDTV) resolution in digital television and digital cinematography. In addition, with Windows 10 supporting 8K video, more and more users prefer watching 8K UHD files on their computers so as to have a fabulous video feast. While Windows 10 is fully compatible with 8K video, not all players can support 8K files. Here, we have selected several useful 8K players on the market for your inference. Though named as 5K Player, it is actually an all-in-one solution for 8K/5K/4K videos playback in various formats including MP4, MKV, HEVC, AVI, AVC, MOV, M2TS, MOD, FLV etc. This player has different versions for Windows and Mac users respectively, no matter it is running Windows 10/8.1/ 8/7/XP, or running Mac OS X EI Caption and Yosemite. 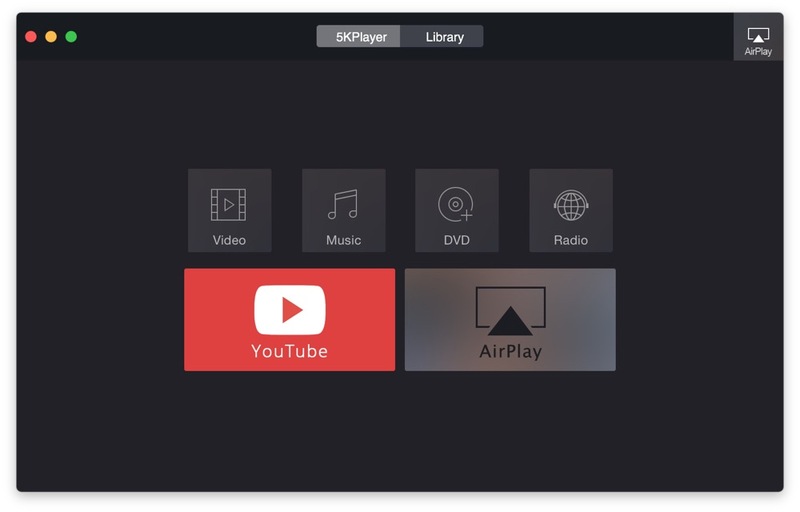 Also, with it, you can easily stream 8K videos/movies from Mac/PC computer to Apple TV for better visual enjoyment with your family on a TV with bigger screen. This is another powerful player which can be used to play 8K videos. This 8K Player is able to support various codecs such as MPEG, DivX, MKV and many more. Moreover, it is fully compatible with all different platforms including Windows, Mac OS X, Linus, Unix and many more. This software totally frees you from troubles of spyware and annoying advertisements. 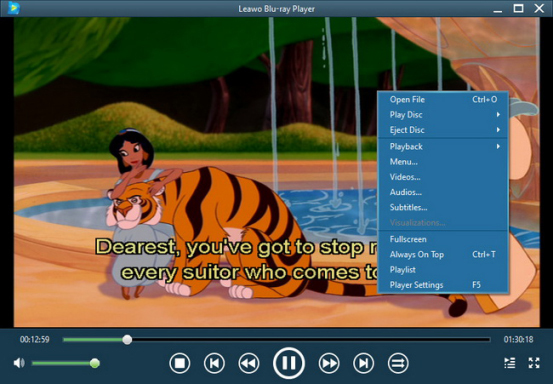 KM (K-Multimedia) Player is a media player for many file formats like VCD, DVD, RealMedia, FLV and QuickTime and many more. This professional player is able to support 3D, 2K, 4K & 8K UHD, so you can freely enjoy video or movies of 8K UHD directly on your computer. 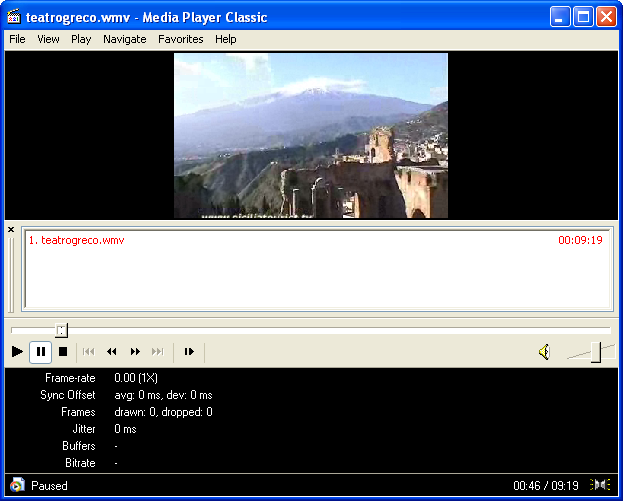 And this player has a wide range of languages and skins for your customized video watching experience. But in using this player, you need to know that a potential virus will possibly come along if you don’t customize it when starting the installation. The latest version of this Media Player Classic could offer 8K video playback on Windows computer, be it running the newest Windows 10 or older versions. And this player is able to support all common video and audio file formats, so compatibility is not a issue. More importantly, similar to all the recommended players as listed in the above, this player is also totally free. Extra Bonus: What’s the Best 4K Player? And if you are simply looking for a 4K player, this FREE Leowo DVD/Blu-ray Player surely can’t be missed. This is a perfect media player for 720p HD, 1080p Full HD, 4K file playback. 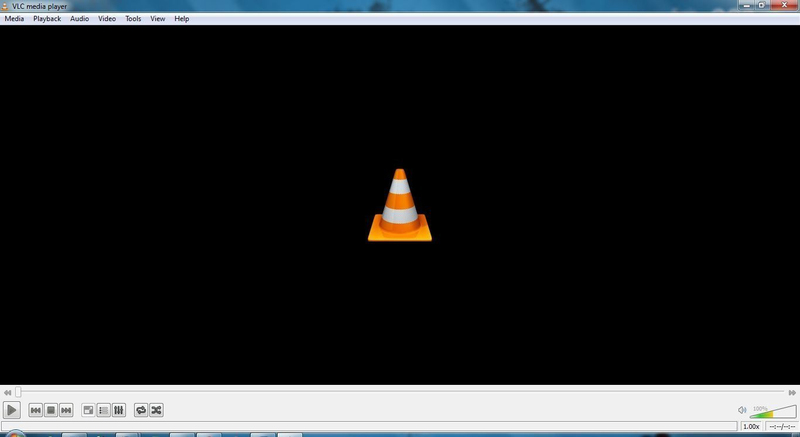 All the common and uncommon file formats can be supported by this all-in-one media player. What really makes this player stand out is that it enables users to customize their video watching by selecting subtitles, audio/video tracks to their own preference. Best of all, if you are watching DVD/CD, you can directly control the playback via the remote control. Imagine how fantastic it is that you can manage the video playback simply with a controller at your hand while lying cozily in the couch. No matter you are Windows or Mac user, you can always get your desired version and start your visual experience at ease! To begin with, open the installed software on the computer and hit the “Open File” to load the 8K video that you want to play on the computer. Then, right click on the main interface and you will see a pop-up as pictured in the below. You can now enter the Videos, Audios, Subtitles, or other options to change the settings as wanted. And finally, just enjoy your visual feast freely. See? Using this FREE Leawo Blu-ray Player is just a matter of a few simple steps. By the way, the tutorial in the above only takes Windows version as an example, if you are a Mac user, just download the right version and follow the similar steps. Then, just feel free to enjoy HD, Full HD or 4K videos on your computer. In the coming versions, 8K video will also be supported! So what are you waiting for? Just get this freeware and let it be your best media file player!